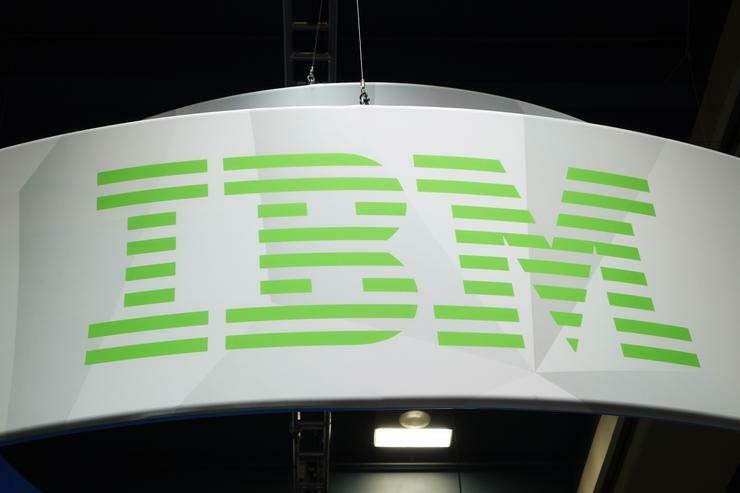 After addressing information security in its cloud-based, permissioned blockchain, IBM is now turning to food security. To identify new uses for blockchain technologies in the supply chain, it is collaborating with a consortium of food manufacturing and distribution giants including Nestle, Tyson Foods, Dole, McCormick, Walmart and Kroger. Dole specializes in fruit vegetables, Tyson in meat products, and McCormick in flavorings. IBM is already working on blockchain applications for the finance and logistics industries. Now it hopes to use it to improve food traceability, providing businesses with a shared store of information that they can trust regarding the provenance and destination of ingredients. Walmart, one of the consortium members, has already run trials of IBM's blockchain technology in China and the U.S., using it to store supply chain data. According to IBM, that trial showed that it's now possible to trace a product from the store shelf back to the farm it came from in seconds rather than weeks. That kind of speed would make it easier to evaluate health risks, identify sources of contamination, and organize product recalls. Having growers, suppliers, processors, distributors and retailers put their information on the same blockchain, and providing permissioned access to it, could give consumers greater confidence in their food, and regulators more powerful tools to ensure food safety. IBM recently made its enterprise blockchain platform available as part of its range of cloud services. Businesses that want to roll their own blockchain can access IBM's array of developer tools, including the Hyperledger Composer framework for mapping business processes to code, while those that don't can turn instead to one of the company's 1600 blockchain consultants for help.